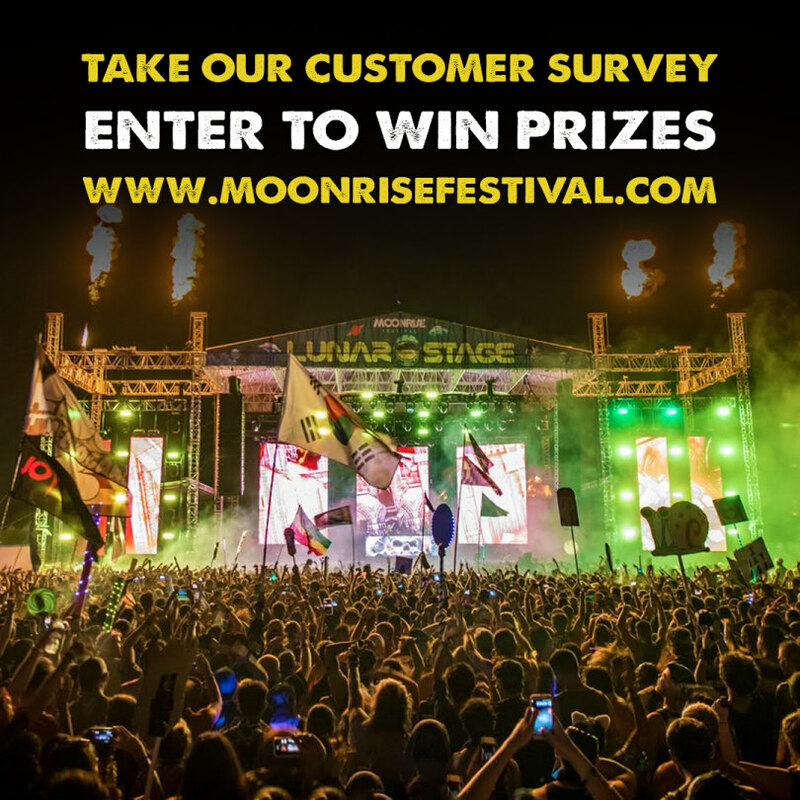 We're looking for your input on what you've enjoyed about Moonrise Festival and how we can make it better! Fill out and be entered to win a pair of tickets! Winners will be chosen on 8/1!